SC Humanitiesis pleased to announce that three extraordinary South Carolina individuals were recipients of this year’s annual Governor’s Awards in the Humanities, presented at a luncheon on October 22, 2015 at the Hilton Columbia Center. The three recipients were: Dr. Charles Israel, retired college professor and writer; Dr. Valinda Littlefield, Director of African American studies at the University of South Carolina; and Dr. Rudy Mancke, noted South Carolina naturalist and host of SCETV’s Nature Scene. Established in 1991, the Governor’s Awards in the Humanities recognize outstanding achievement in humanities research, teaching, and scholarship; institutional and individual participation in community-based programs that promote public understanding of ideas and issues related to the humanities; excellence defining South Carolina’s cultural life to the nation or world; and exemplary support for public humanities programs. From 1991-2014 sixty-eight awards have been presented. SC Humanitiesis completing its 42nd year as the state-based program of the National Endowment for the Humanities. Dr. Charles Israel recently retired after serving 28 years as Professor of English and Department Chair at Columbia College. Prior to that, he taught literature and writing at Emory University, The University of South Carolina, Clemson and South Carolina State University. His dedication to teaching, scholarship and service in the field of literary arts has benefited thousands of students and had far-reaching influence beyond the walls of academia. 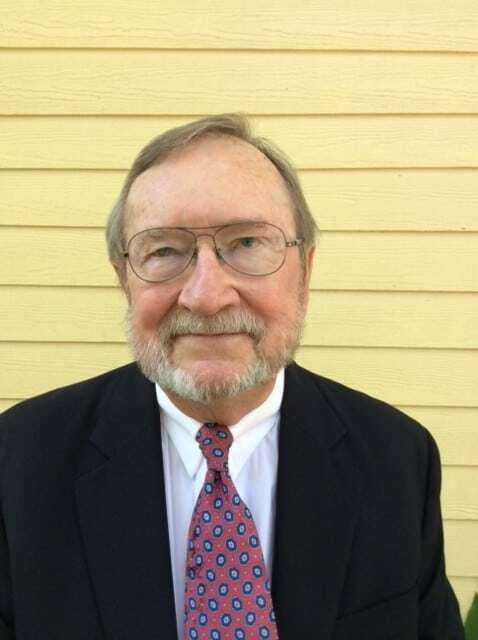 He has published fiction and criticism in notable literary journals, written about Palmetto State writers for the South Carolina Encyclopedia and composed numerous entries included in the Dictionary of Literary Biography. 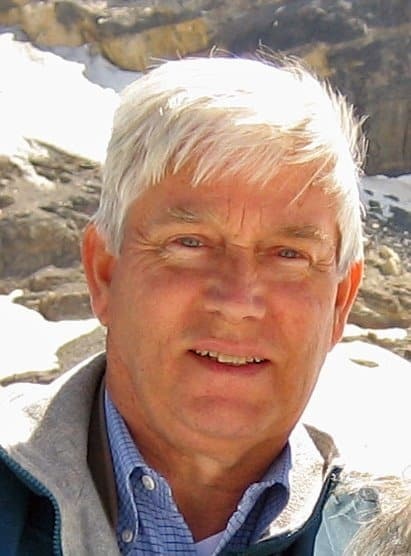 He has served on the advisory board of the USC Press, as a scholar for SC Humanities’s “Let’s Talk About It” program and as an editor and reader for “Reading South Carolina Writers,” a series about the literature of South Carolina, produced for the South Carolina Radio Network. Dr. Israel is a life member of the South Carolina Academy of Authors. 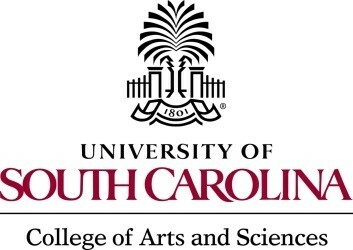 Dr. Valinda Littlefield, director of African American Studies at the University of South Carolina, has been described as “a champion for the humanities in the Palmetto State.” Dr. Littlefield has researched, documented, taught and promoted the history and cultural life of African Americans in South Carolina. For the past three years she has worked on numerous oral history projects focusing on the state’s unique Gullah culture. She has been the lead historian for the Teach American History Project in multiple South Carolina school districts and worked tirelessly with public school teachers to inform and deepen the historical knowledge of our state’s citizens. 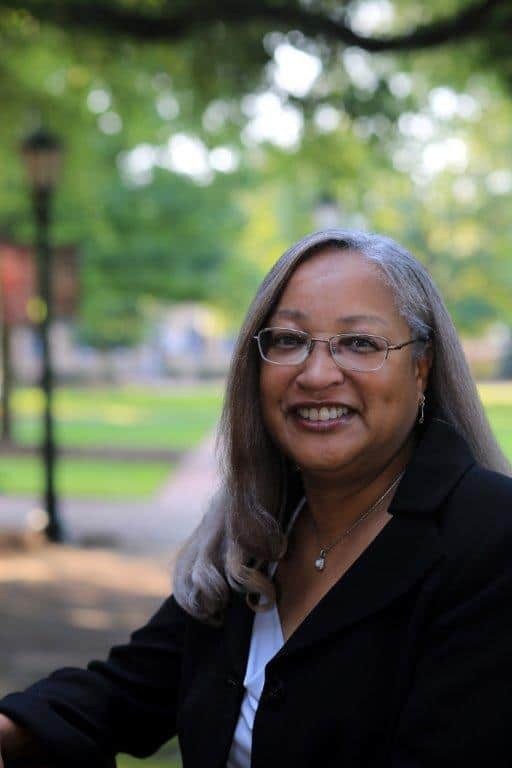 Dr. Littlefield has held leadership roles with the Association of Black Women Historians, the History of Education Society, the Organization of American Historians, the Southern Association of Women Historians and the Southern Historical Society. 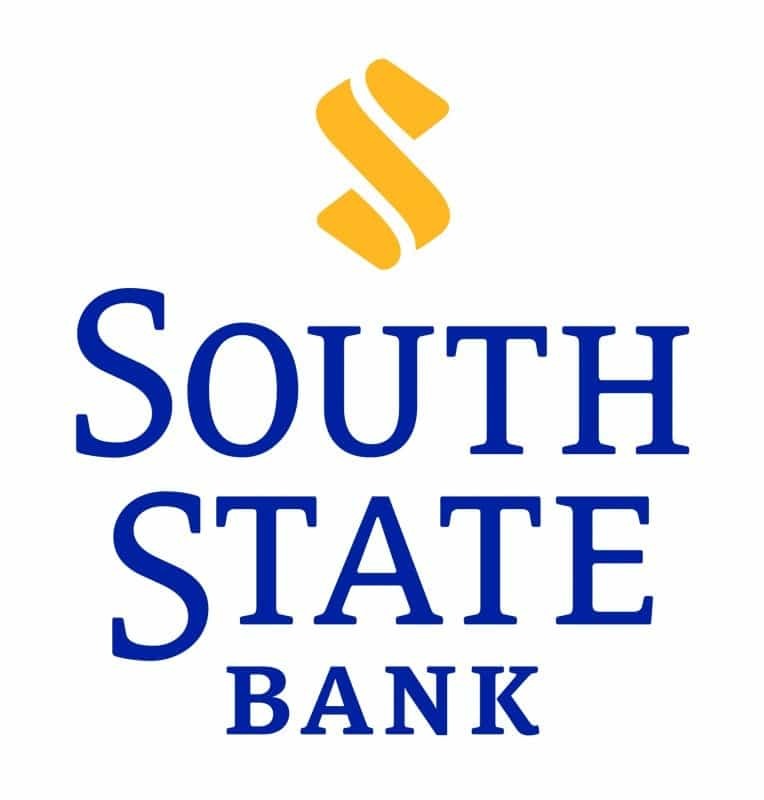 She has also served on the South Carolina Review Board for the National Register of Historic Places and the South Carolina State Museum Foundation Board of Trustees. 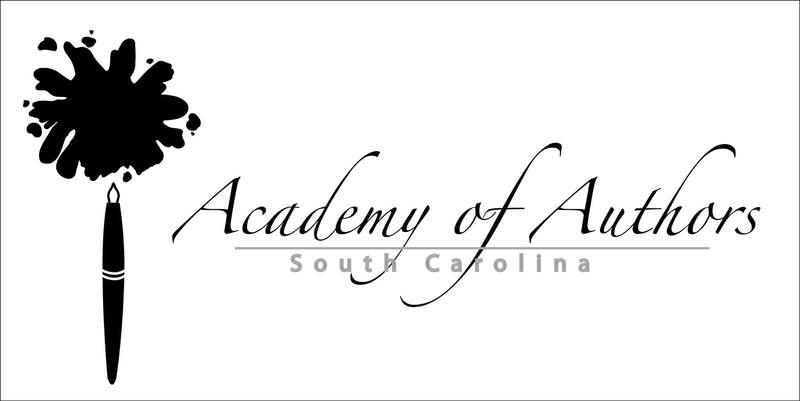 Dr. Littlefield is currently on the boards of the South Carolina Academy of Authors and One Columbia. She is writing a book titled African American Women Schoolteachers and Black Freedom Struggles in the South, 1884-1964. Dr. Rudy Mancke, Naturalist in Residence at the University of South Carolina, is one of the most recognizable personalities in South Carolina. For 25 years he hosted SCETV’s flagship nationally-televised program, Nature Scene, broadcast on more than 200 television stations. Previously, he had served as Curator of Natural History at the SC State Museum. Dr. Mancke is recipient of the Order of the Palmetto and six honorary degrees from College of Charleston, Wofford College, Winthrop University, Coker College, Presbyterian College, and Clemson University. Dr. Mancke places what he observes about nature in a historical and cultural context, making him both a noted scientist and a perceptive humanist. He has led hundreds of South Carolinians on 35 teaching trips in the U.S. and abroad. Dr. Rudy Mancke defines South Carolina through multiple disciplines, from literature to environmental sustainability. 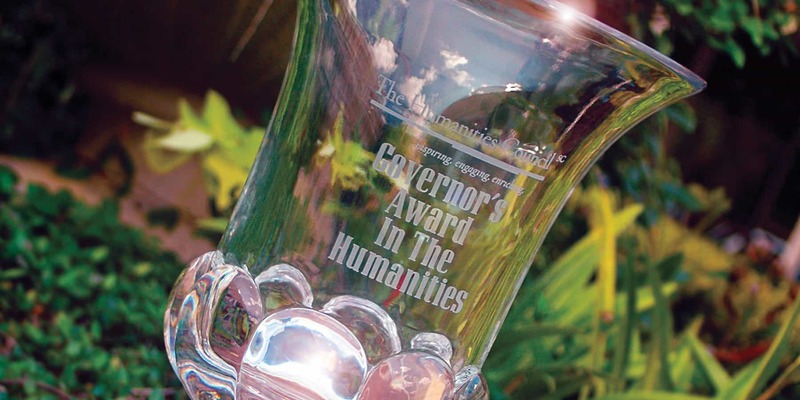 To learn more about the Governor’s Awards in the Humanities and to see a complete list of the previous sixty-eight recipients, please follow the link to the Governor’s Awards in the Humanities page of SC Humanities website. 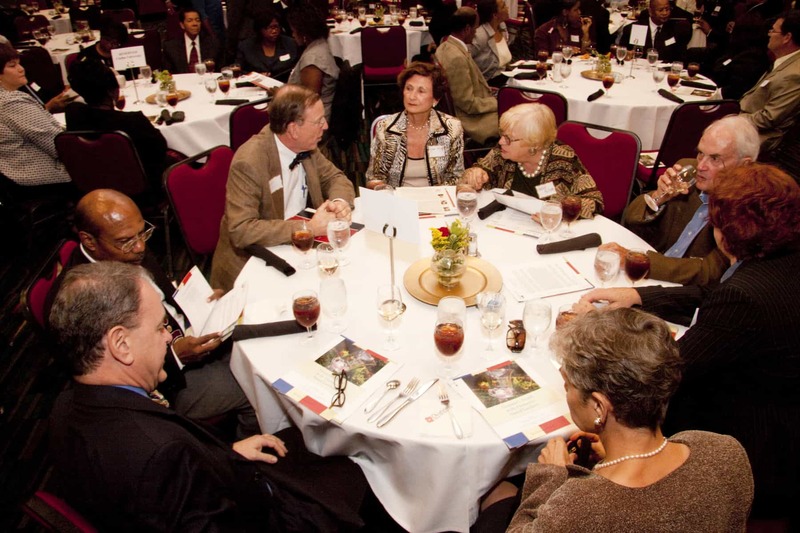 The Governor’s Award in the Humanities Luncheon took place on Thursday, October 22, 2015 at the Hilton Columbia Center in Columbia, SC. Over 175 people attended to celebrate the achievements of Dr. Charles Israel, Dr. Valinda Littlefield, and Dr. Rudy Mancke. The mission of SC Humanities is to enrich the cultural and intellectual lives of all South Carolinians. Established in 1973, this 501(c) 3 organization is governed by a volunteer 23-member Board of Directors comprised of community leaders from throughout the state. It presents and/or supports literary initiatives, lectures, exhibits, festivals, publications, oral history projects, videos and other humanities-based experiences that directly or indirectly reach more than 250,000 citizens annually.